Collaboration isn’t about working on the same thing at the same time, though that’s one part of it. Collaboration is about working together effectively. Collaborate. verb. To work, one with another. ~ Macquarie Australian Dictionary, 3rd Edition. 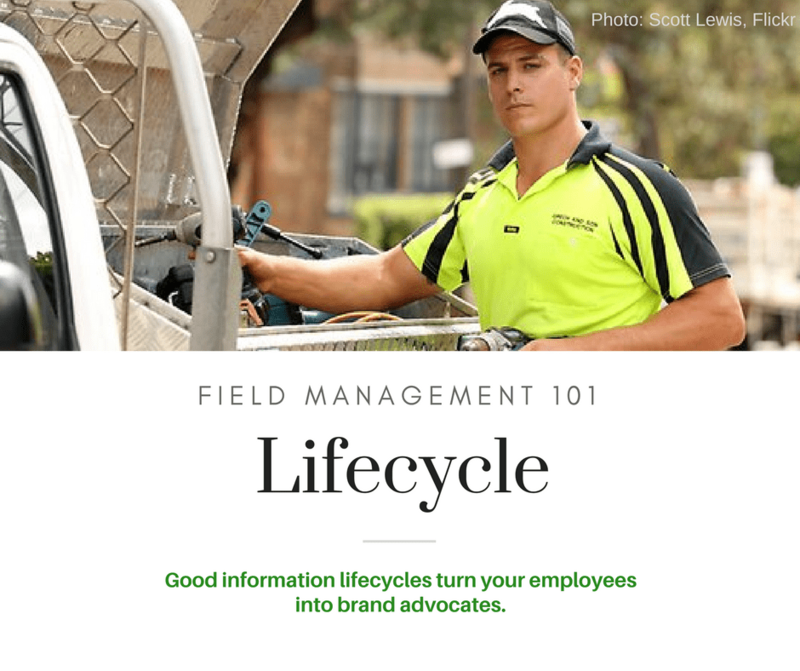 When you think about how you’ve learned field service management, how much of it has been picked up along the way? In building myFLO we drew on a deep knowledge about core principles in field service management and workflow. And while it’s useful to us, it’s also useful to you. 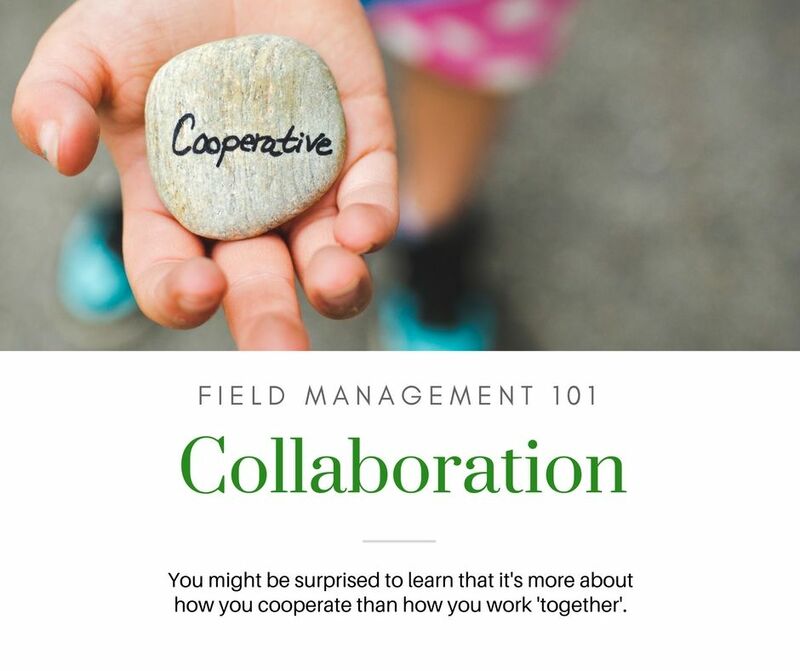 When you think about how you’ve learned field team management, how much of it has been picked up along the way? In building myFLO we drew on a deep knowledge about core principles in field team management and workflow. And while it’s useful to us, it’s also useful to you. 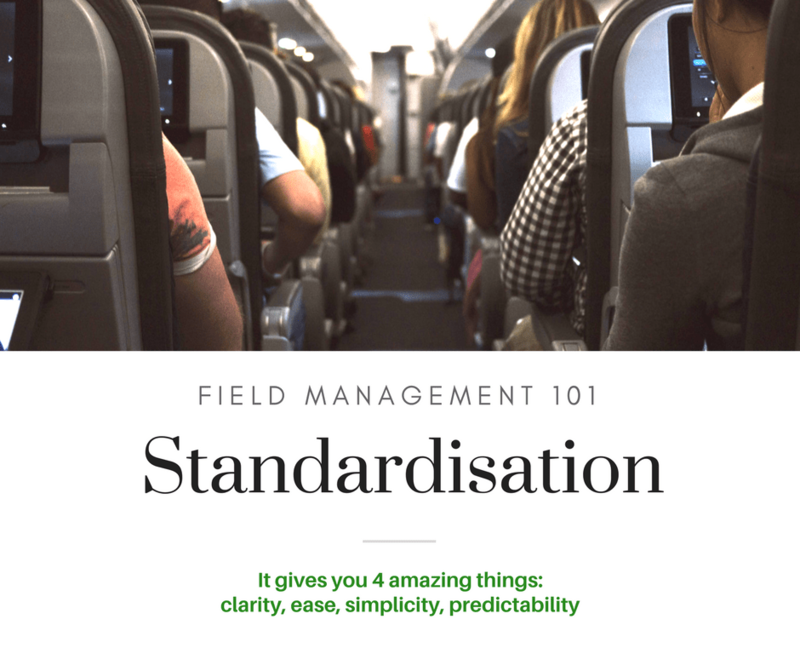 In this article, we talk about standardisation. It’s the first in a series about core principles. How much of the core of your business is in the administration? Probably a lot. As companies grow, admin roles seem to grow with them. 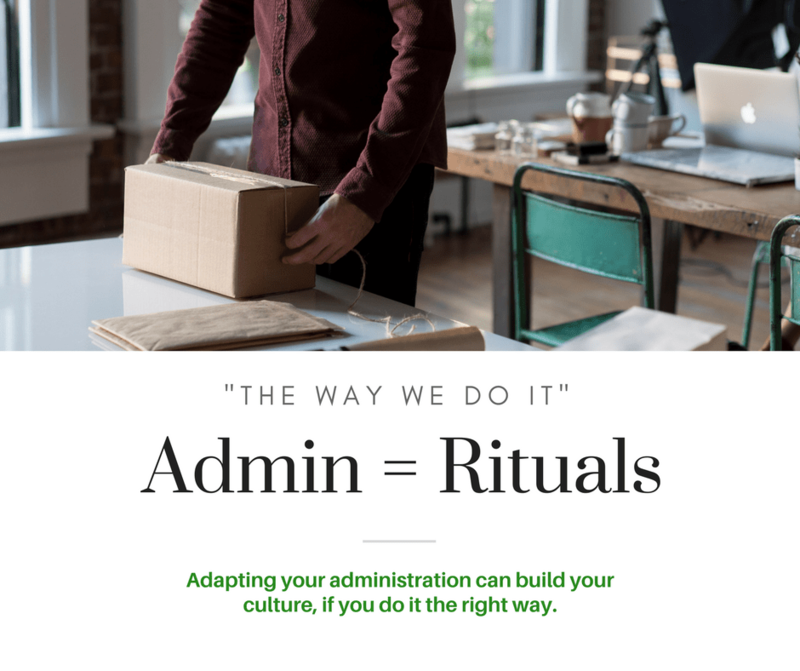 In many businesses, administrators are the glue holding things together. 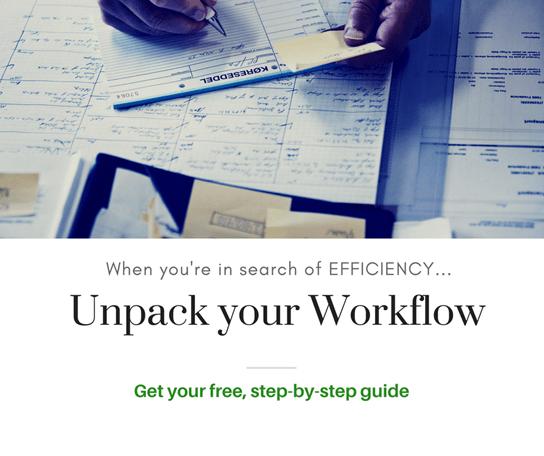 When you are first looking at workflow management systems, one of the most difficult questions to answer is: Which tool should I use? If you’re right at the start of this journey, we suggest you pause first. A better question for you right now is: What do we need the tool to do? . This means, unpacking your workflow.